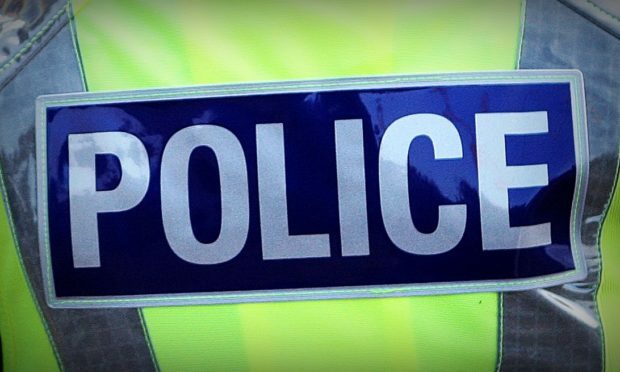 The woman who died in a one-crash crash near Kyle of Lochalsh was the wife of a prominent Skye businessman. Anne Marie MacDonald, 62, from Portree, was travelling in a black BMW 320D being driven by her husband Lachie MacDonald, 64, on Monday. The vehicle had been travelling generally west on the A87 between Auchtertyre and Balmacara before the crash took place at Kirkton by Balmacara at 5.17pm. Mrs MacDonald tragically sustained fatal injuries. Mr MacDonald, who is chief executive of Lochalsh and Skye Housing Assocation, sustained serious chest injuries which are not thought to be life threatening. He was taken by helicopter to hospital in Aberdeen.